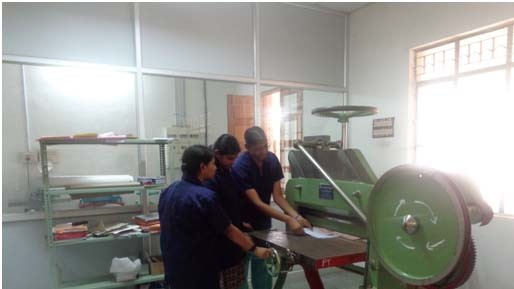 "To tap the aesthetic, artistic, and creative skills in women candidates and mould them into responsible and adaptive Printing Engineers who can become efficient employees or successful entrepreneurs and responsible citizens"
To prepare them to apply the concepts and values for a better living. PEO1: To provide student graduates a strong foundation in science & technology required for better living with an interdisciplinary approach. 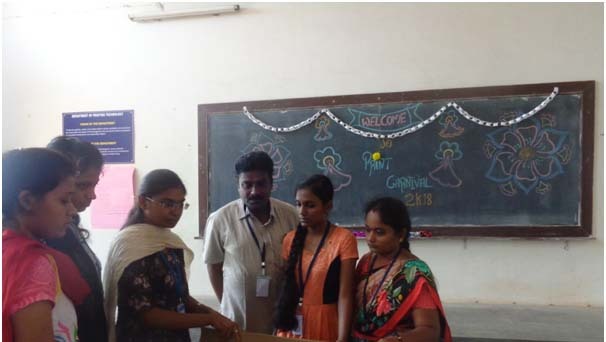 PEO3: To give students project based education with mathematical and simulation techniques and tools so as to enable them to easily adapt to new environments and emerging technologies. 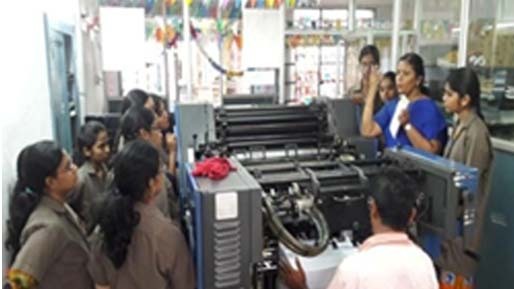 PSO1: To facilitate students with technology, along with hands-on experience in print and allied skills that will enable them to enter any vertical of Print-Pack Industry. 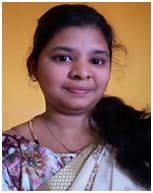 The Department was started in 1996, during the inception of Faculty of Engineering. 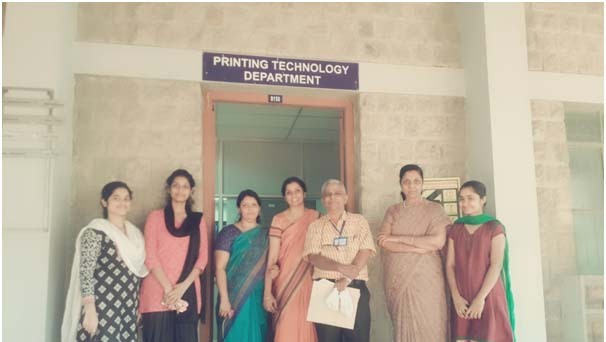 This is one of the very few universities in India offering a Bachelors Degree in Printing Technology and is the only institute offering it exclusively for women. The Department is well-equipped with infrastructure and the University Press is the real-time production laboratory for the students. 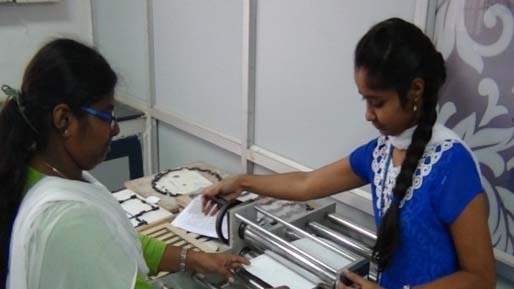 The Department also has facilities such as recycled paper making unit and ceramic mug printing unit, which gives students knowledge and exposure beyond the curriculum. 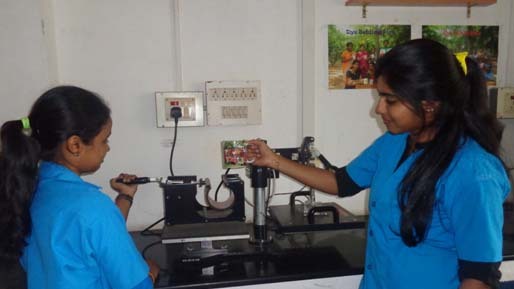 The Department has strong association with Industries all over India and through this linkage, students undergo internships, visit industries even to secure presses, win Best Student awards annually and bag scholarships. 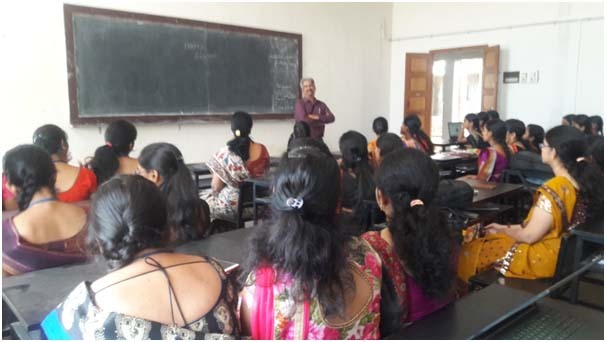 The well qualified faculty members get themselves updated on recent trends in the industry with regular faculty trainings and are invited as speakers and committee members by the industry. The Department has been recording 100% placement all these years. 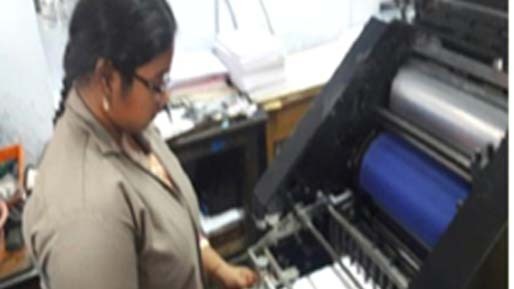 There is a huge need for Printing Engineers in the Print sector and our students are well placed every year.